Following their breakthrough remix of De’Lacy’s “Hideaway” in 1995, Deep Dish became sought-after remixer / producers, working with everybody from Madonna and Stevie Nicks to P. Diddy. 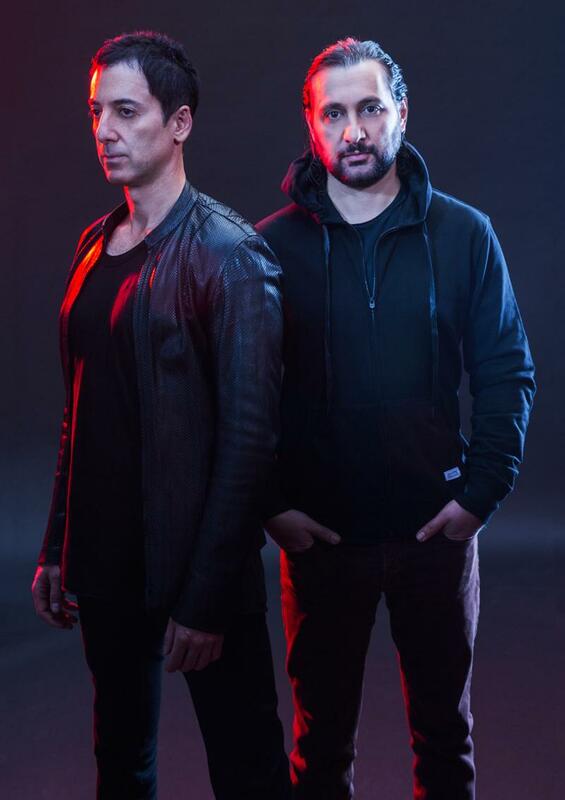 While electronic dance music remained subsumed in nineties rave culture, the pair struck their own delicate balance amidst deep house and techno with a sly pop sensibility.Their full-length debut Junk Science solidified them as trend-setters, while their 2005 album George Is On catapulted them to the upper echelon of electronic dance music icons, producing three Top 10 international hits, collectively garnering them three Grammy nominations and a Grammy Award win in 2002. After nearly 15 years together, Ali and Sharam chose to go their separate ways in 2006, respectively embarking on highly successful solo careers. In 2014, Deep Dish re-emerged once again forging a new trail with their single “Quincy.” Debuted on Pete Tong’s BBC 1 Radio, the track was an instant return to form for the duo, ushering in an evolved, new sound making many wonder what would be next.